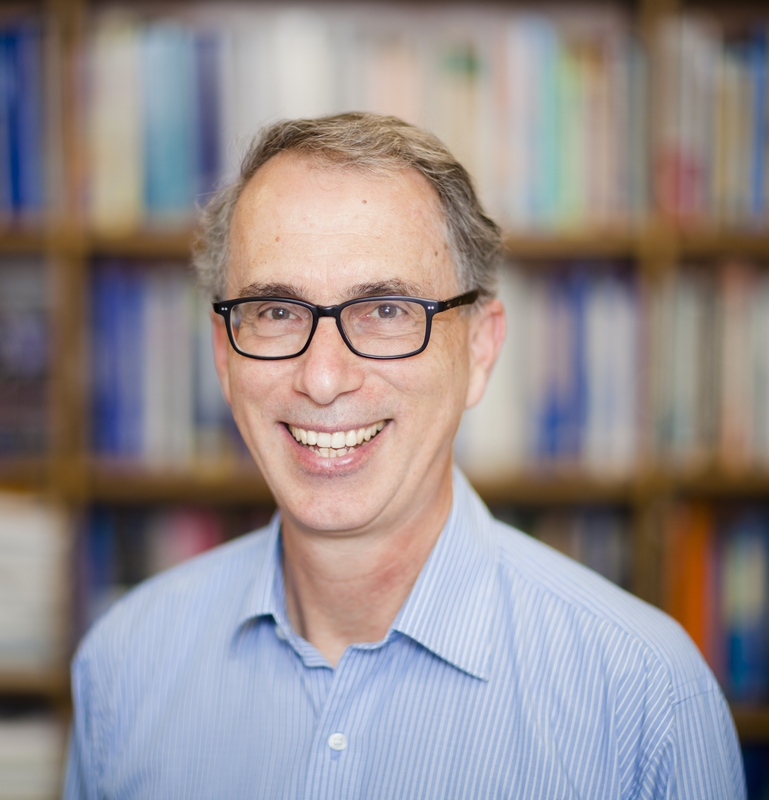 CSIRO is pleased to announce the appointment of Dr David Karoly as Senior Climate Scientist leading the National Environmental Science Programme Earth System and Climate Change (ESCC) Hub. Dr Karoly, an eminent Australian climate scientist, will lead the multidisciplinary ESCC Hub, a partnership of Australia’s leading Earth systems and climate change research institutions, hosted by CSIRO. “I am delighted to be joining CSIRO as the Leader of the National Environmental Science Programme Earth Systems and Climate Change Hub,” Dr Karoly said. "This position provides an important opportunity and challenge not only for me but also for the future of climate change science in Australia. "I look forward to leading the Hub in meeting its role: ensuring that Australia’s policies and management decisions are effectively informed by climate change science now and into the future," he said. Dr Helen Cleugh, Director of CSIRO’s Climate Science Centre, said that David’s recruitment to this role was an important step forward for the ESCC Hub that, alongside the CSIRO Climate Science Centre, plays a pivotal role in providing climate science excellence to Australian industry and communities. “David brings a wealth of climate leadership and research experience from his various national and international roles, and CSIRO along with partners of the NESP Hub are pleased to welcome David to this role,” Dr Cleugh said. Dr Karoly is currently Professor of Atmospheric Science in the School of Earth Sciences and the ARC Centre of Excellence for Climate System Science at the University of Melbourne. He is internationally recognised for his expertise in Earth system and climate change science as evidenced by his roles in the Third, Fourth and Fifth Assessment Reports of the Intergovernmental Panel on Climate Change (IPCC), in 2001, 2007 and 2014 respectively. Dr Karoly will commence as ESCC Hub Leader in mid-February 2018, based at CSIRO in Aspendale. The National Environmental Science Programme Earth Systems and Climate Change Hub partners are CSIRO, Bureau of Meteorology, University of New South Wales, Australian National University, Monash University, University of Melbourne, and University of Tasmania.